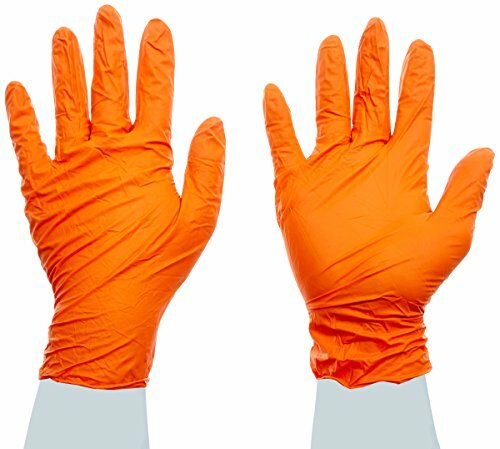 Our Blaze high visibility orange glove is perfect for safety and EMS applications. 5 mil thickness and a 10.5" cuff provide enhanced durability with exam grade protection. Textured fingertips for increased gripping power. If you have any questions about this product by High Five, contact us by completing and submitting the form below. If you are looking for a specif part number, please include it with your message.